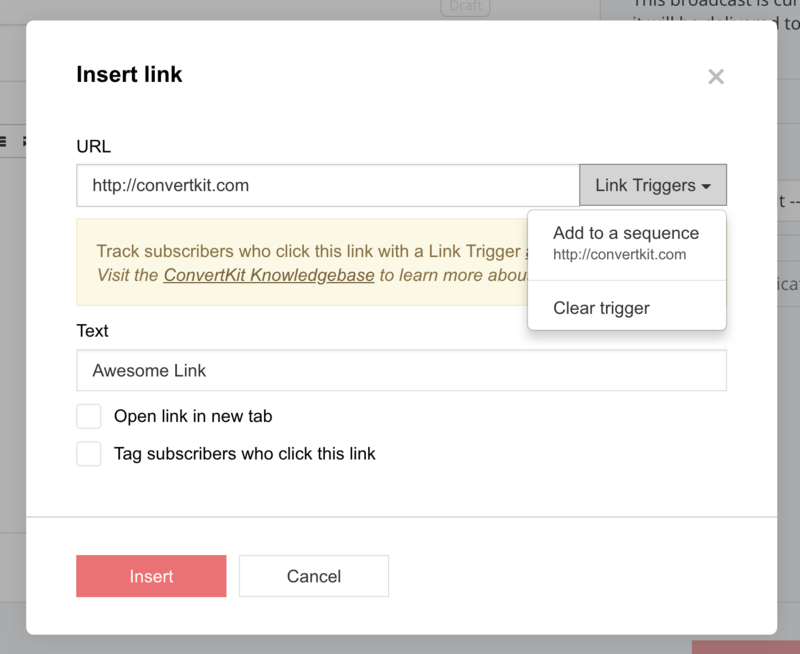 Link Triggers are a powerful form of automation within ConvertKit. Here's how to set one up! First, click on the Automations tab, then click Rules. Click Add Rule to get started. 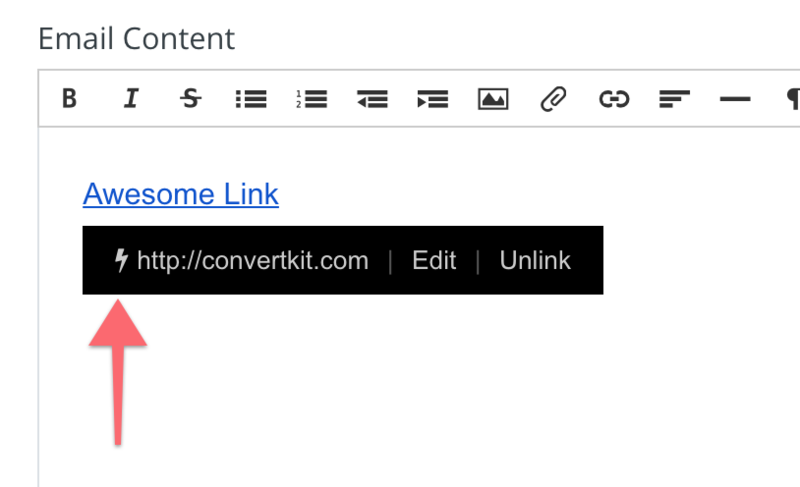 Next, click on Link Triggers, to the right of the URL text box. 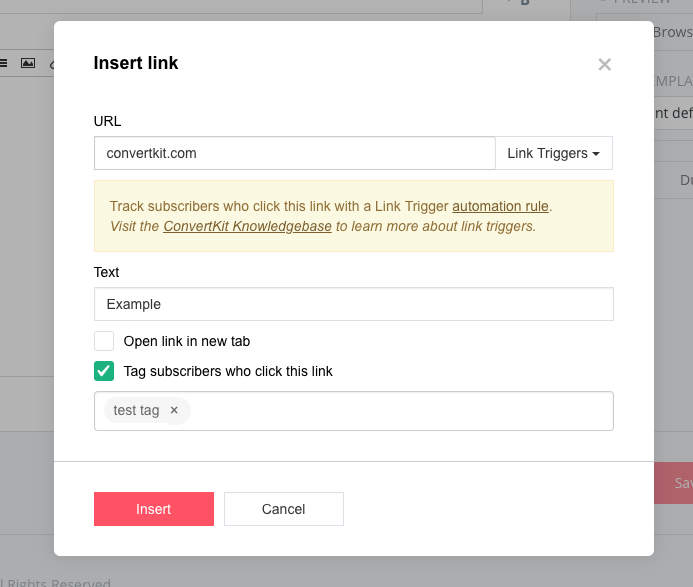 Select the link trigger you created earlier in the Automations Rules section. Save those changes! When you hover over it with your cursor, you should see the lightning bolt icon in the email editor. This is how you know that it’s set up correctly! That’s all there is to it! Now you're ready to send. That was easy wasn't it? If you'd like to see more of what Visual Automations can do, check this out! 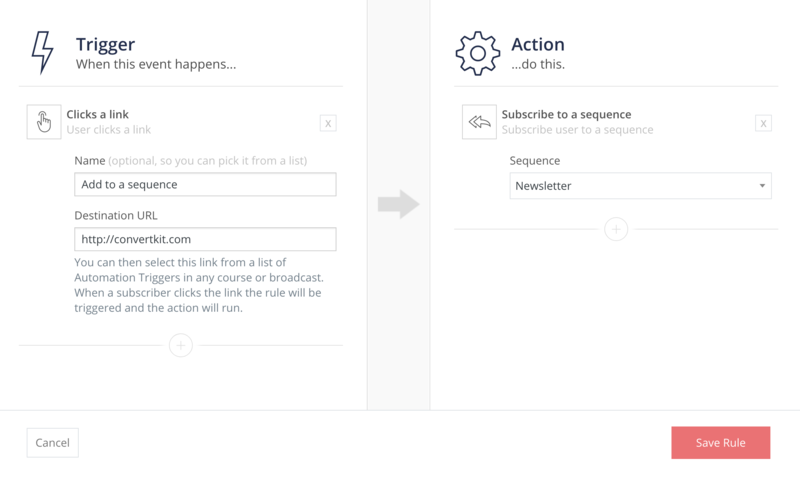 Add a subscriber to a Sequence with one click! Tag a subscriber with one click!